Parenting, by its very nature implores us to create a foundation of safety and security for our children. Then, in one horrific moment, that foundation is shattered by a diagnosis of breast cancer. At least that's how it feels to someone just diagnosed. The panic you feel at the thought of not being able to care for your children, or see them through to adulthood, reaches its icy tentacles deep into your heart. No matter how often you tell yourself you're overreacting, it's impossible to ignore the fear in the pit of your stomach. The adrenaline rush and the fight-or-flight mode you find yourself in are not figments of your imagination; they are real. 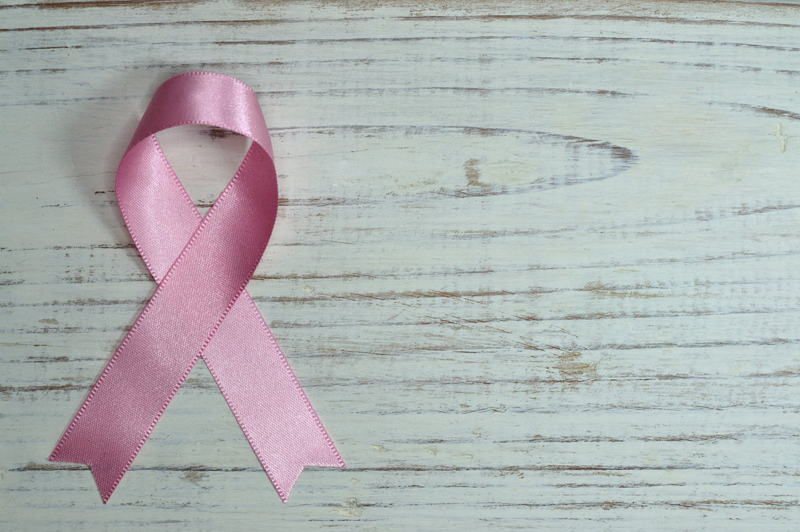 They are real because, instinctively, you know that the well-being of your children could be affected by the fact that you have breast cancer. 1. A diagnosis of breast cancer does not equal a death sentence. 2. You are going to do everything in your power to aggressively fight this disease. 3. Even though day-to-day routines may be impacted due to treatment, friends and family want to help and are available to pick up the loose ends. 4. Most important – you are a family that is there for each other; you will always keep the lines of communication open and talk and share feelings. Even if you can only “hold it together” for a few moments, that's okay. Just do your best to be calm and reassuring as you share the information you have. The most important thing you need to do is maintain your child's trust. Of course, children of different ages will respond in different ways, and will need varying degrees of information. But the bottom line is to be as truthful and honest as you can. For instance, don't hide behind euphemisms – say the word “cancer” and explain your diagnosis as simply as you can. Try not to over-promise. If you know you'll be having surgery or undergoing chemotherapy treatment, be honest that you may not be able to do all the things you normally do, and that you'll need time to rest and recover. Assure your kids that you are using every means available to fight the disease and you have every reason to believe you will be successful. Answer all their questions as honestly as possible, and if you don't know the answer, tell them so. Nothing will erode a child's trust more than feeling they've been misled, even if it was “for their own good.” As contrary as this may seem, chances are you'll find this method empowers them in ways that might surprise you. Your child's age and maturity level will dictate how much and what kind of detail you give. As a general rule, children under 3 will need extra attention and reassurance; a trusted family member or friend can be a huge asset in helping them feel safe and secure when you can't be with them. Children aged 3 to 7 can understand a simple explanation (good cells are fighting the bad cells). You can explain, in simple terms, how side effects may accompany treatment, and you will want to talk about how their day-to-day routine might be affected over the next several months. With children ages 8 to 12, you can go into more depth. Let them lead with questions and back off when they need to. Communicate with their teachers, if possible, so no misunderstanding occurs with regard to a change in their behavior at school. Teenagers are more likely to react with anger or distancing (no, really?) which is typical of the age in general. Try to keep the lines of communication open, and encourage them to talk with another trusted adult if they don't feel comfortable talking with you. No matter what their age, I firmly believe your children will rise to the occasion and be some of your best allies in your fight against breast cancer. Content copyright © 2018 by Gail Armanini. All rights reserved. This content was written by Gail Armanini. If you wish to use this content in any manner, you need written permission. Contact Gail Armanini for details.